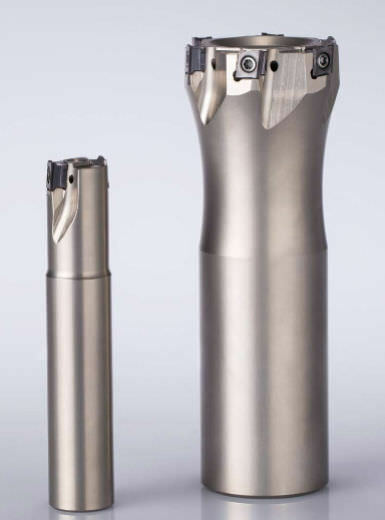 mm, and come equipped with two to six 406-type cutting inserts. 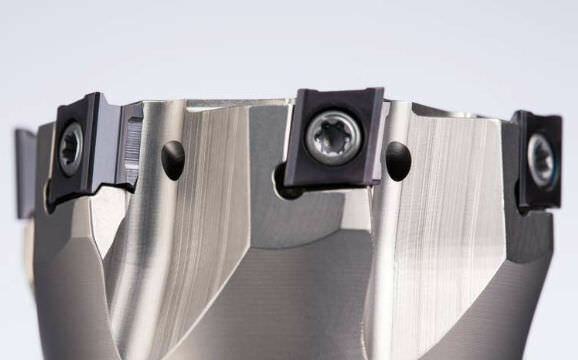 a stable wedge angle and a very smooth milling process. substrate, are coated with TiAlN. 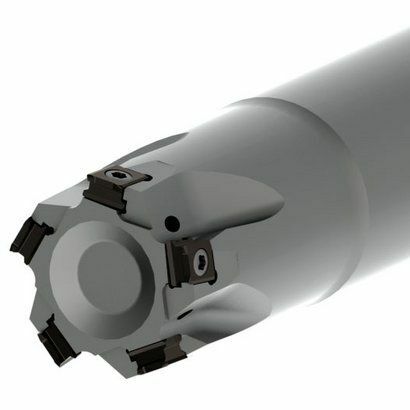 up to 6.3 mm and are suitable for milling exact 90° shoulders.